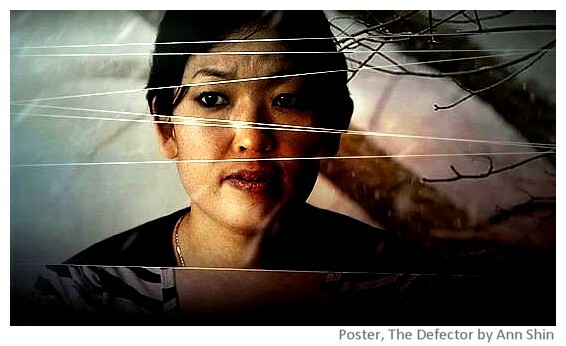 "The defector" will be part of Mondovisioni, the International Documentary Film Festival that will be held at Kinodromo cinema in Bologna between January to April 2014. The Defector will be shown on Tuesday 15 April 2014. 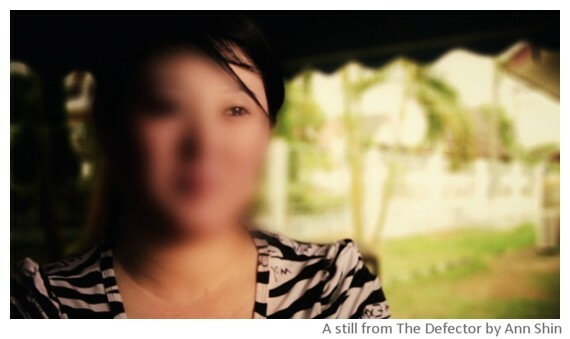 The film has been shot with hidden cameras and you never see the full faces of any persons escaping from North Korea. Most of the film is about the journey in China - from the north to Kunming. It shares some details about how to escape the control systems in China, but most such information that can be used to trace specific persons or the escape routes is not there. As spectators I was quickly drawn into the stories of the three main protagonists of the film and I could feel their fear and tension, wondering if they are going to make or will get caught and sent back to face prisons and torture in North Korea?